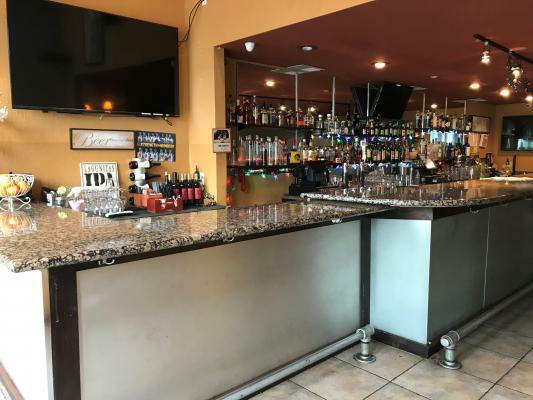 Hayward, Alameda County, Seafood Grill Restaurant For Sale On BizBen. 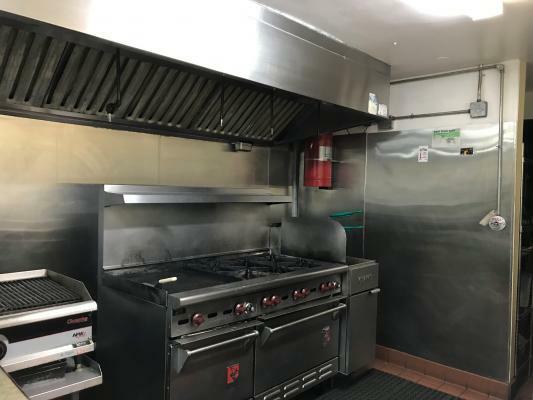 Turnkey seafood restaurant operation ready for new owners. 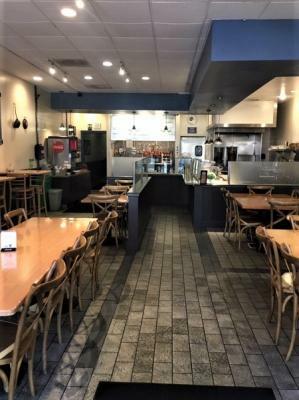 It is located on very busy location in the heart of Hayward, California. The current menu serves Seafood-Tamales-Pupusas- Beer & Wine with other food items. Owners are doing extremely well & would like to move on to different business opportunity. New owners don't have to spend any money after taking over. It is completely up to code and ready for business. 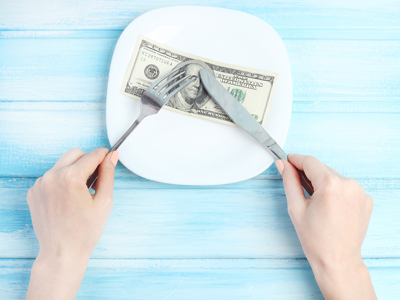 Restaurant open for lunch/dinner hours & breakfast hours can be added for more profitability. Perfect situation for hands-on owner-operators.A great franchise opportunity available in the Mall. *Rent: Will be disclosed to interested parties upon serious interest. *Sales: All sales numbers are available upon signing of a confidentiality agreement. 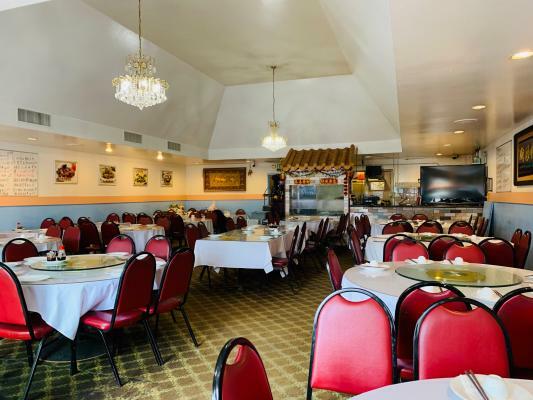 The listing # 237042 Seafood Grill Restaurant - Hayward, Alameda County below is currently OFF THE MARKET due to that it is either in escrow at this time or has recently been sold. 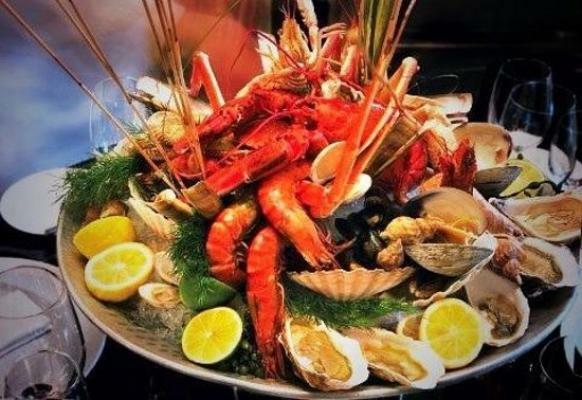 For more businesses for sale that are like this Seafood Grill Restaurant in Hayward, Alameda County please see a sample of BizBen active listings below and links to all similar listings on BizBen.com. Long standing chinese restaurant on webster in alameda with beer and wine. High foot traffic. Features dim sum made on premise. 1,944 sq. Ft. And seats up to 120. Great business doing banquets and catering. Large kitchen with walk-in refrigerator. 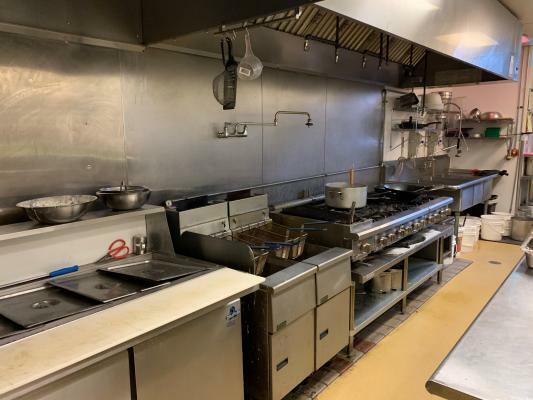 2 wok stations and multiple steamers.